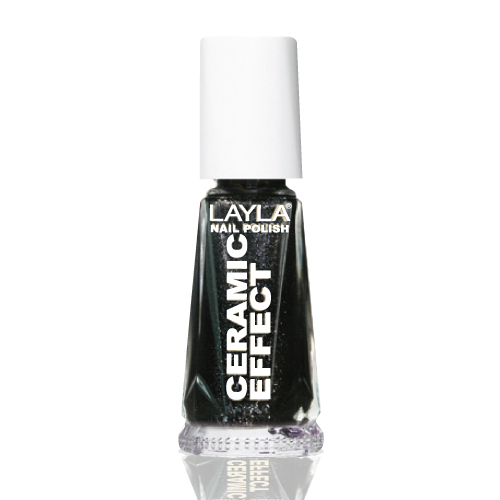 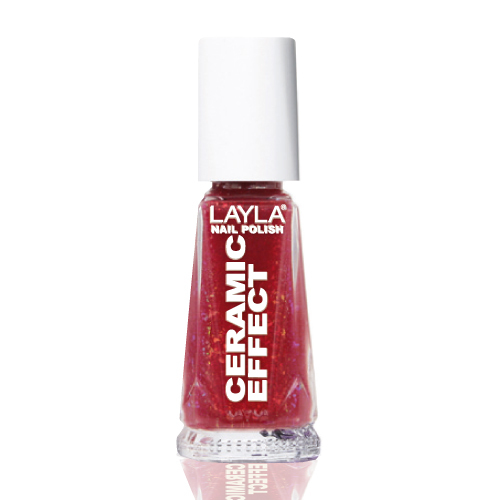 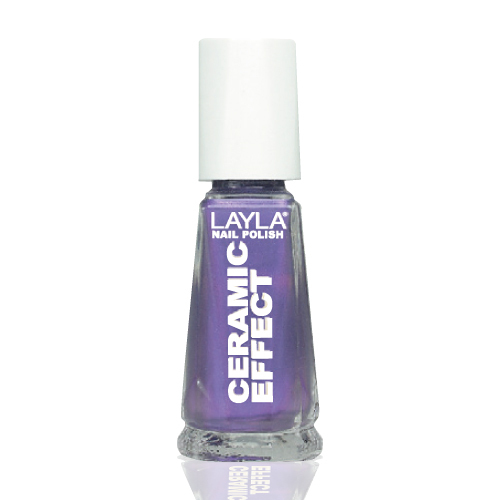 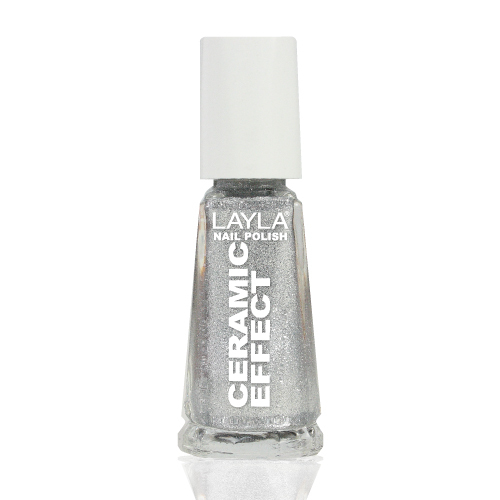 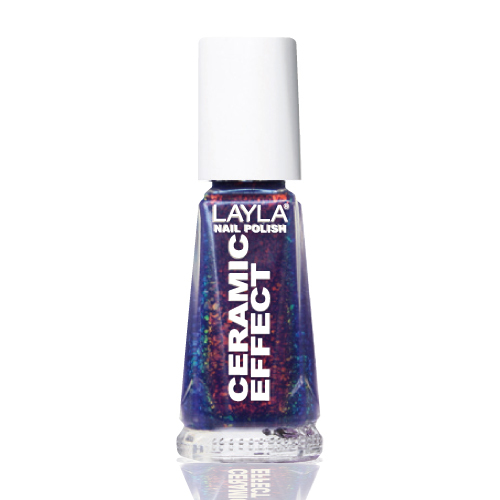 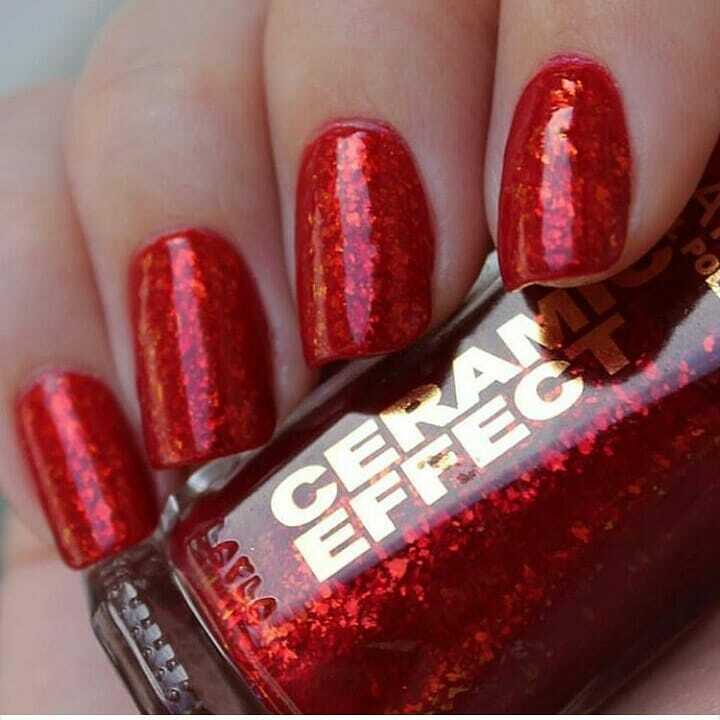 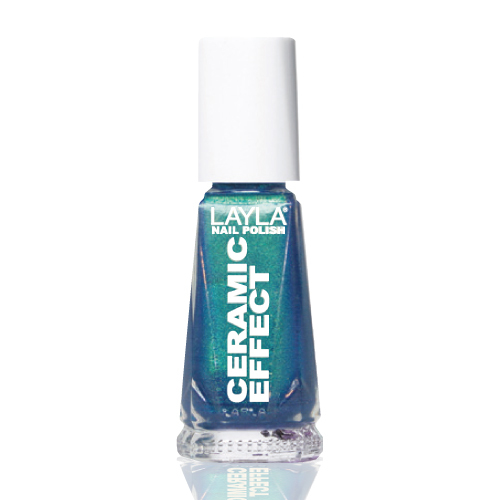 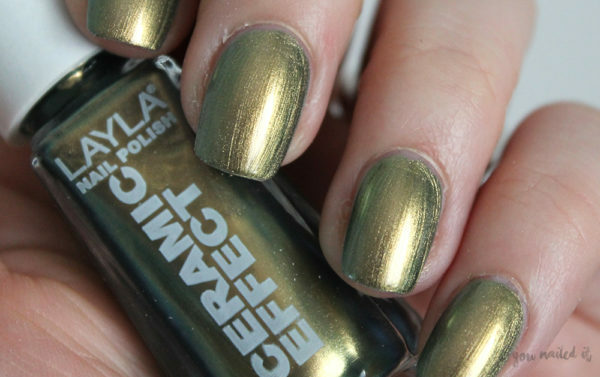 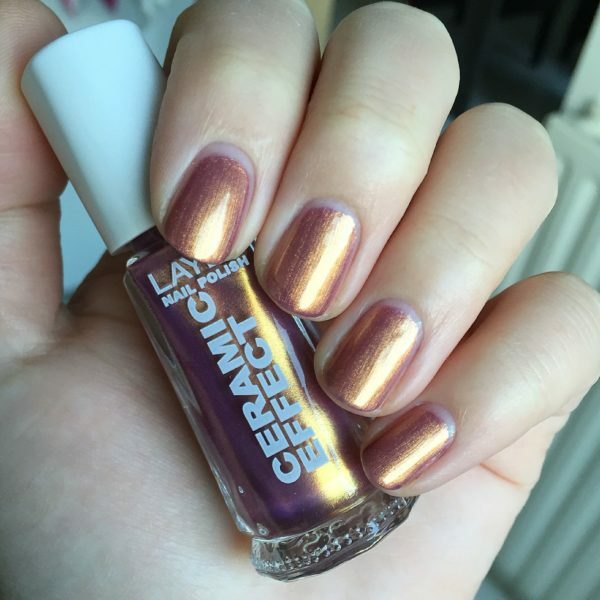 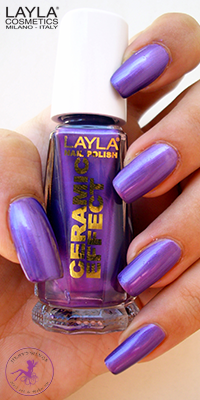 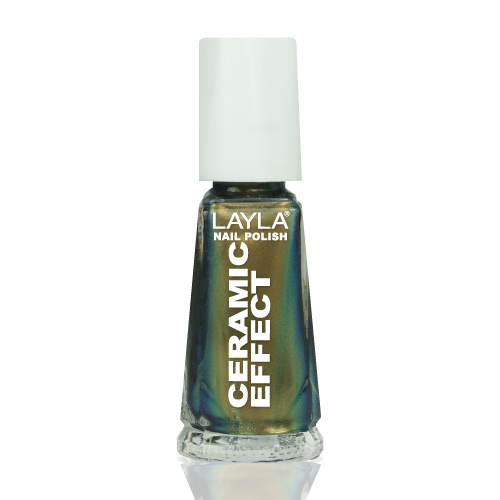 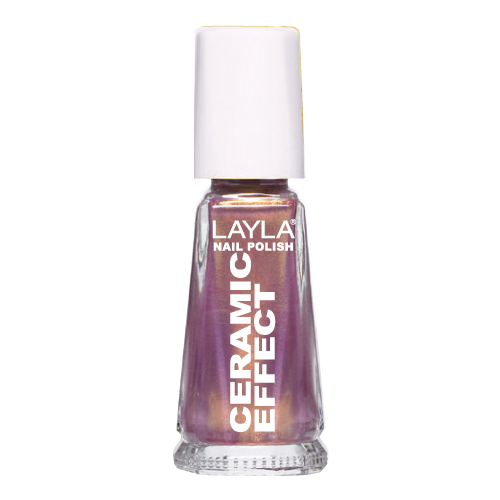 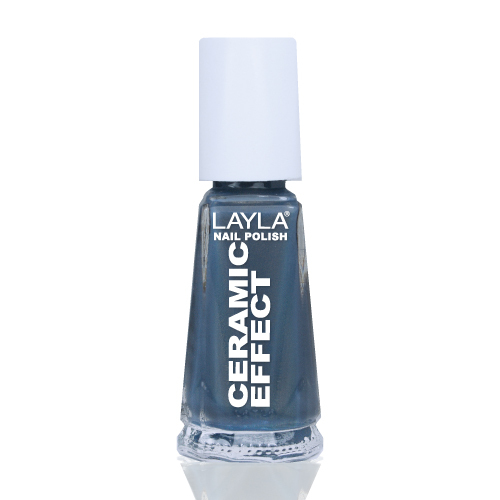 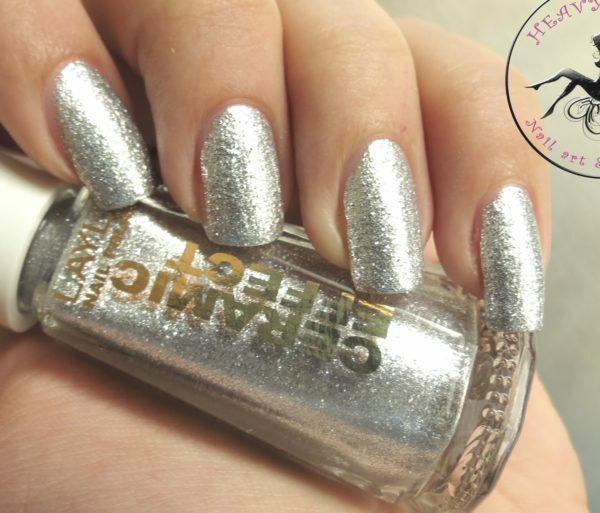 Nail Polish Ceramic Effect - 052 - The Butterfly Effect	15.95лв. 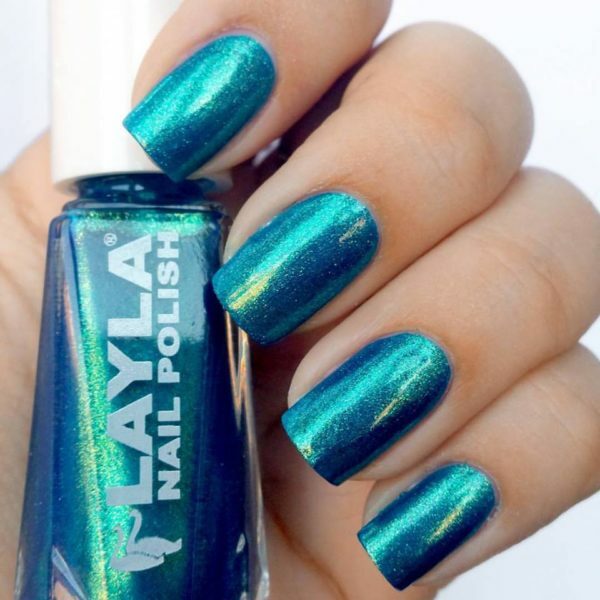 13.56лв. 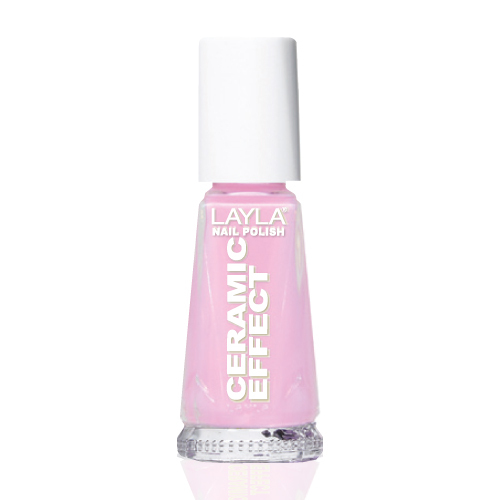 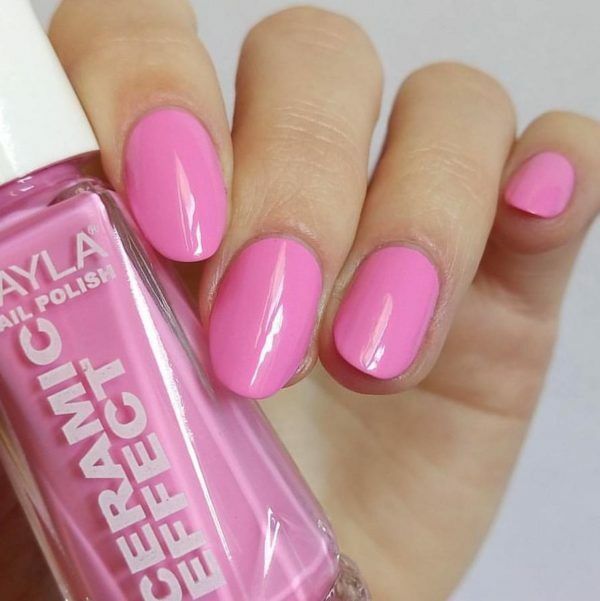 Nail Polish Ceramic Effect - 057 - My Pink Doll	15.95лв.